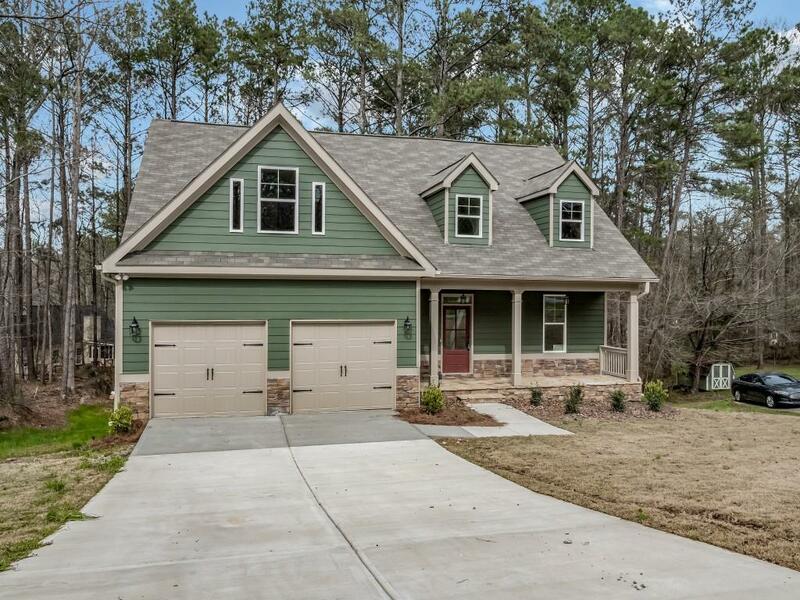 Amazing new construction craftsman style home available now! 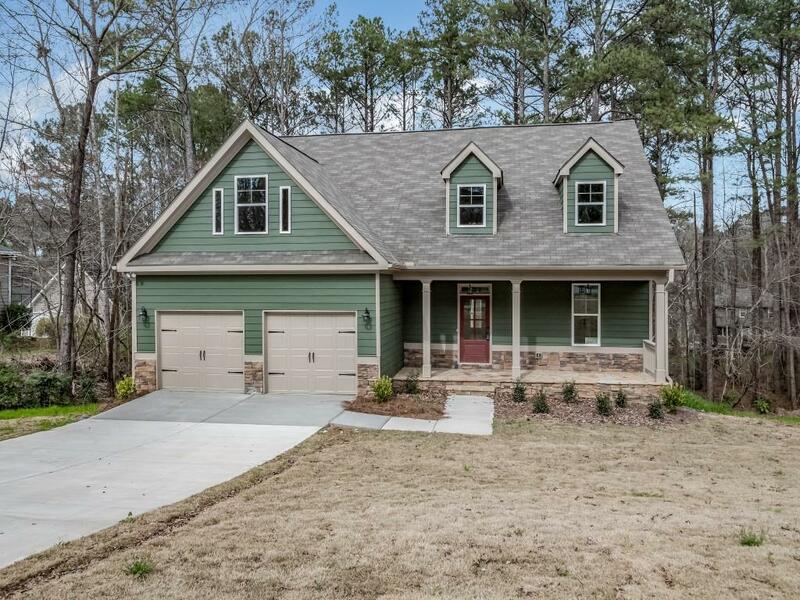 Home includes hardwood floors on main level, beautiful white craftsman style kitchen with a gas range and stainless steel appliances, and a beautiful master suite on the main level! 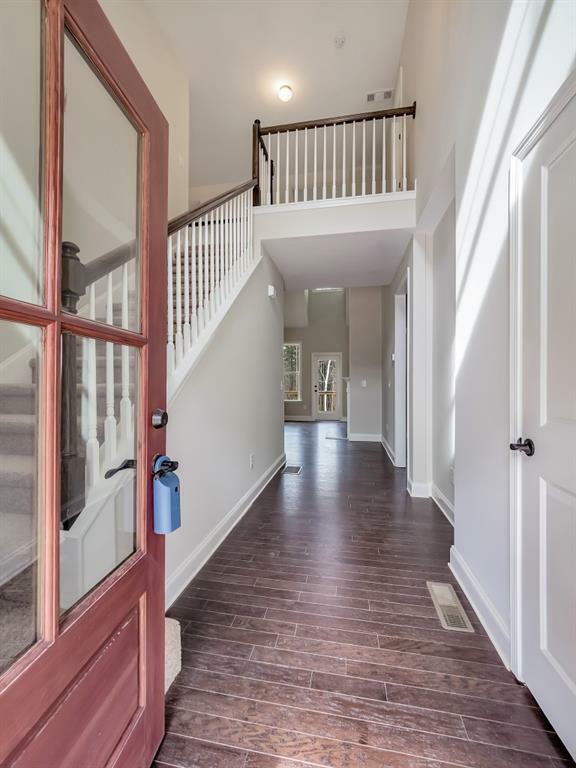 Enjoy fantastic neighborhood amenities including a beautiful pool, kids playground and tennis courts! 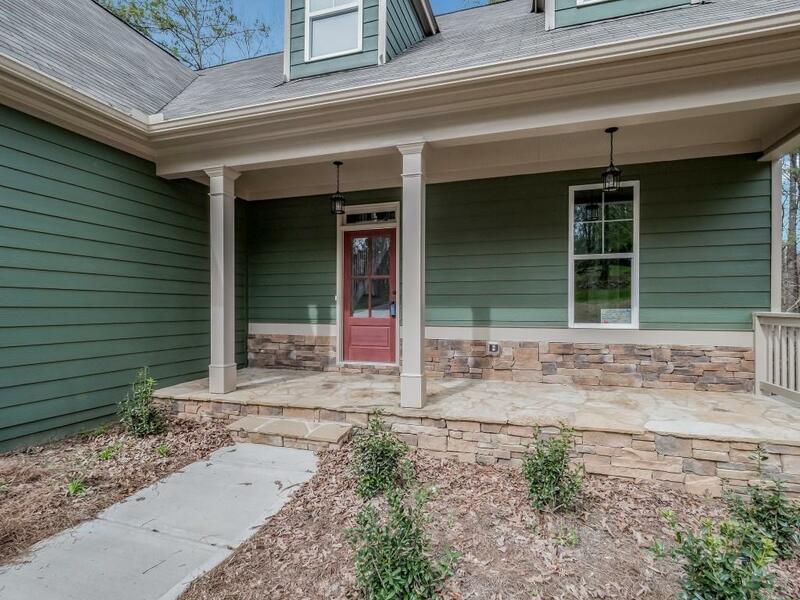 Listing provided courtesy of Ansley Atlanta Real Estate-Atlanta North.